A British soldier was shot dead by the Irish Republican Army (IRA) in Belfast. 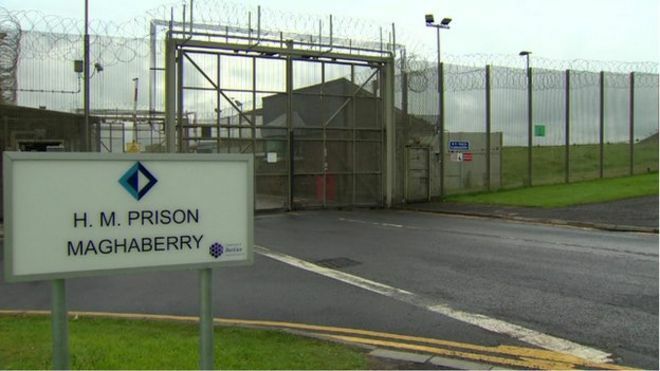 It was announced that a new high-security prison would be built at Maghaberry, County Antrim at a cost of £30m. Two civilians were killed and 23 were injured when members of the Irish Republican Army (IRA) threw a bomb into Walton’s Restaurant in Walton Street, Knightsbridge, London. The Irish Republican Army (IRA) kidnapped Patrick Gilmour in Derry. Patrick Gilmour was the father of Raymond Gilmour who had been a member of the IRA and an Royal Ulster Constabulary (RUC) informer and who had gone into protective custody to become a ‘supergrass’.